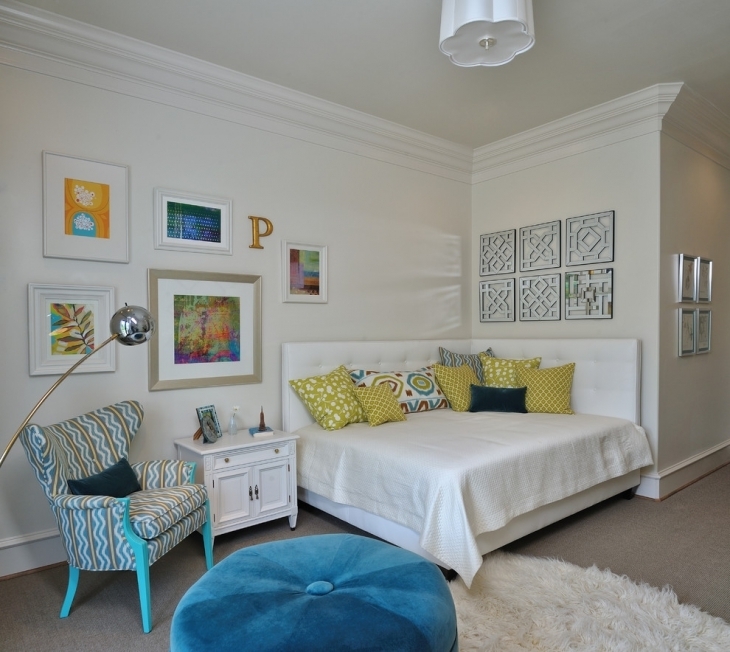 When it comes to bedroom designs, the idea today is to keep everything personal. For the girls, the most common color scheme is of course pink. To add individual taste, most people include the girls’ favorite characters, like Hello Kitty or other cartoon/anime characters. Yes, Hello Kitty is definitely the most favorite character of girls – even young women. 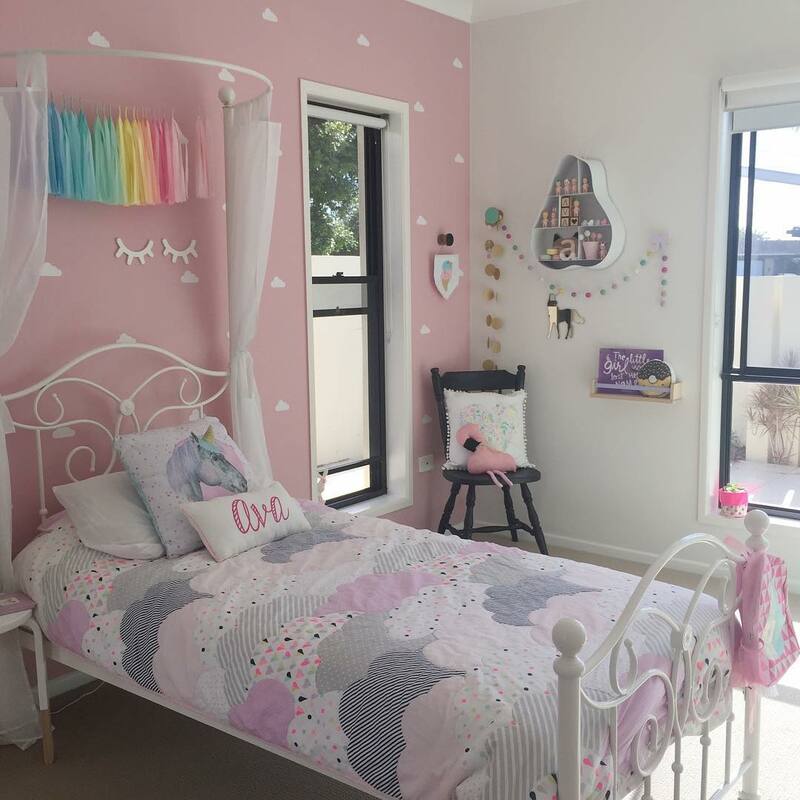 The cutest room could be one with a bed adorned with Hello Kitty beddings, Hello Kitty curtains, actually Hello Kitty everything even the carpet. Because, not all girls love pink, some would rather see other colors around them. 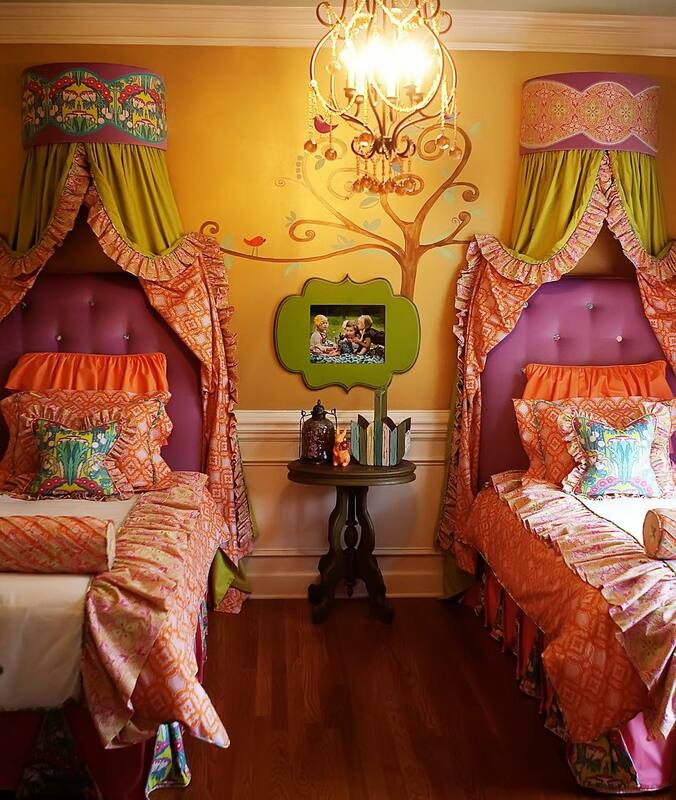 Some of the other colors commonly used for girls’ bedroom include pastel colors in shades of green, blue and yellow. 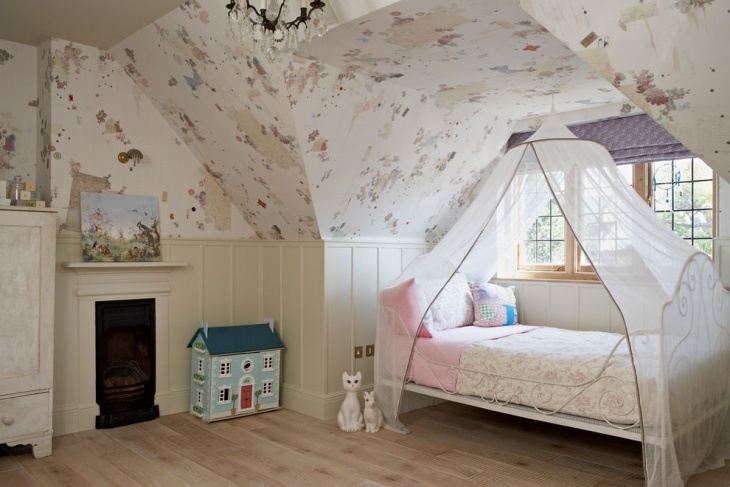 A simple, yet elegant, way to create an enchanting girl’s bedroom is to keep the wall white. 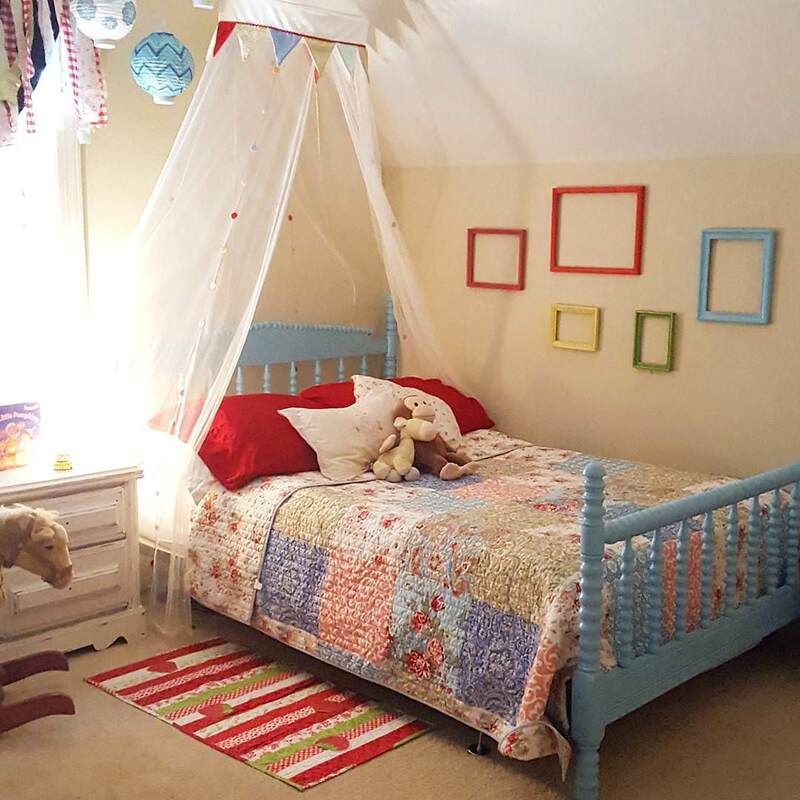 This allows for decorating flexibility, as it will give you the chance to change designs in case she’s outgrows the current one. Mix and match colors – red and pink – and incorporate motifs – florals and graphics. That way, you could really come up with a real good bedroom design that would appeal to any young lady.